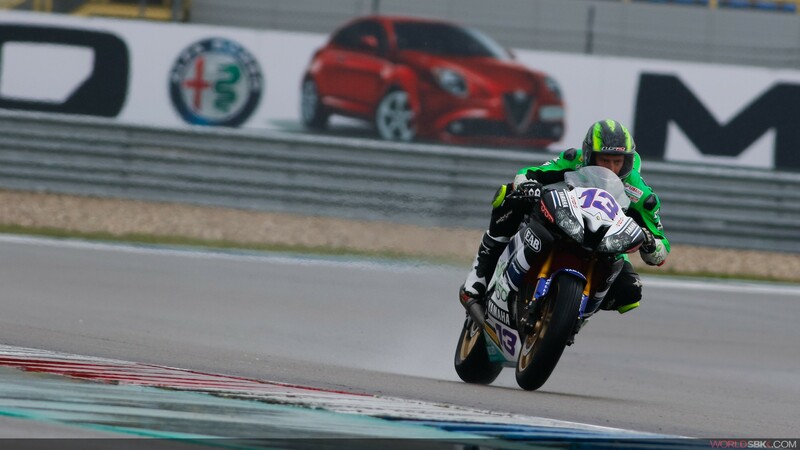 WorldSSP riders first got out on track at the TT Circuit Assen with conditions wet and looking unlikely to change, encouraging riders to test the conditions. 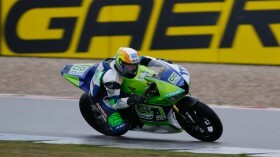 With rain falling and grey and overcast skies overhead, the grid got out on track to brave the weather. 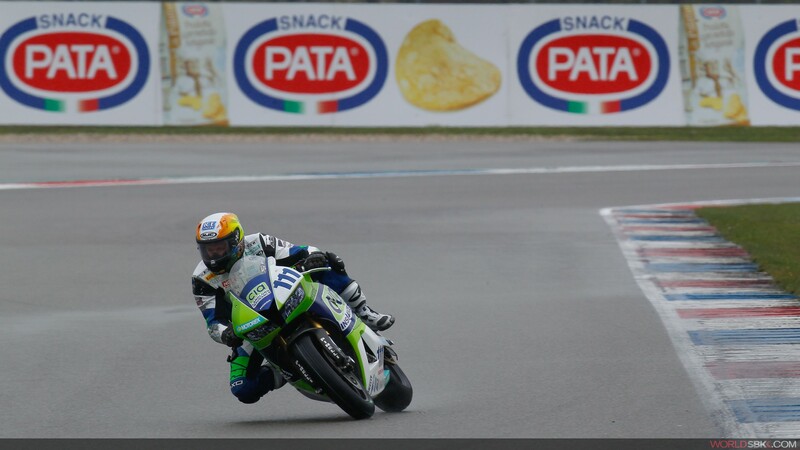 Early pace in the session was set by Anthony West, who returns to the WorldSSP grid once again at Assen after a wildcard appearance in Australia at Phillip Island that saw him end on the podium. West, who won the Moto2 Grand Prix at Assen in 2014, was straight on the pace at the Dutch track and for some time was more than 4 seconds clear of the field. The rest of the field started to push later in the session, with reigning Champion Kenan Sofuoglu topping the times from Kyle Smith, with West remaining in 3rd. 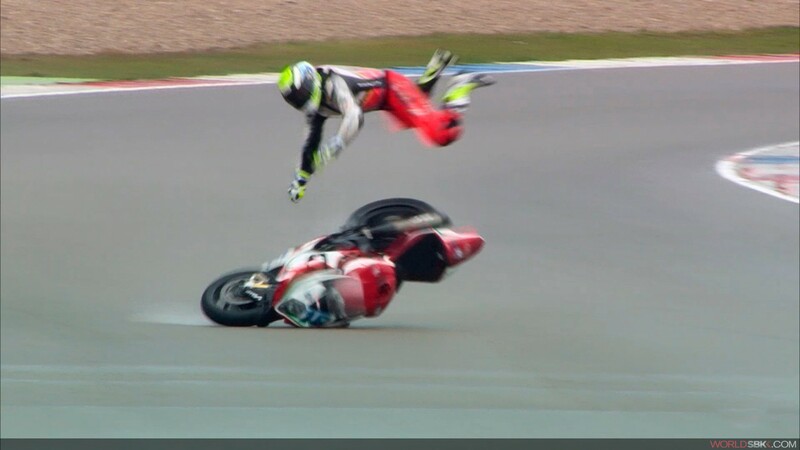 Assen Lap Record holder Jules Cluzel suffered a highside crash midway through the session, with the Frenchman flipped over his bike but able to walk away. Gino Rea also suffered a fall, and Kyle Ryde was another high-profile crasher, with the Brit’s incident briefly bringing out the Red Flag. With worsening conditions, a crash from Aiden Wagner on the start finish straight once the session restarted saw the Australian slide through the mud and the red flag come out once again, with the session officially over.